Looking for decent quality and value wine glasses and an overhead wine glass rack with sliding channels to store a variety of about 12-20 them for easy daily access . Bed, Bath & Beyond has several to choose from. Pier 1 Imports had a nice selection last time I was there. I got my hanging wine racks from Cost Plus/World Market. They were something like $14 each. For inexpensive wine glasses I would go to Target...although Cost Plus might have some cheap ones too. world market. 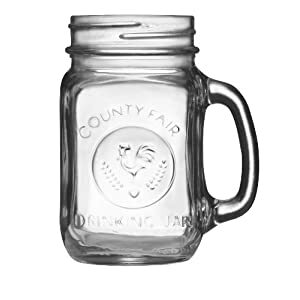 Not the finest glasses but you wont puke if you break one. Certainly not the cheapest, but they have a nice selection of glassware and wine accessories: www.wineenthusiast.com They are having a sale at the moment (isn't everyone?). I've suggested to my wife that she can always find a present for me there for either my wine or single-malt scotch obsession. Go to a local restaurant dealer. 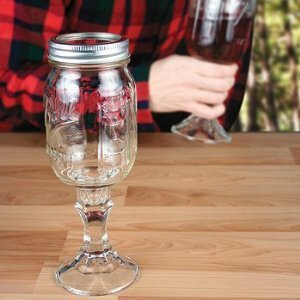 They have sturdy wine glasses that won't break in your hand while washing them. Last edited by c4cruiser; 12-10-2011 at 01:31 PM. We bought some at the Lennox outlet store. They had Robert Mondovi glasses (great glasses) at a "reasonable" price. Just depends how drunk your guests/users are gonna be! Last edited by rx7gslse; 12-10-2011 at 06:17 PM. I have a couple cab/Merlot of these, $25 ea. I wouldn't call them cheep but you can definitely spend much more on others. They're a crystal/ glass blend and are very clear without waves. Turn over your man card. NOW !!! You can keep using those, Old Thunderbird reacts well with the wax coating for that extra special flavor.